Confirm a date and time and forward on a personalised e-invite and flyers you'll receive detailing your Showroom. To give you the best chance of a great fun group we recommend you plan for a minimum of ten guests (although we've had one with 45!) and it's advisable to invite more than you expect. On the day your showroom stylist will arrive an hour before your get-together. Have a couple of surfaces clear such as a dining table, bench and coffee table so the curated collections can be styled through your living area and amongst your own decor. After your friends arrive, kick back and relax and catch up with friends as the stylist talks through aspects of the collection with styling suggestions and advice, making it relevant to you and your home. Browse the products, sample skin-care ranges and play around with styling ideas. 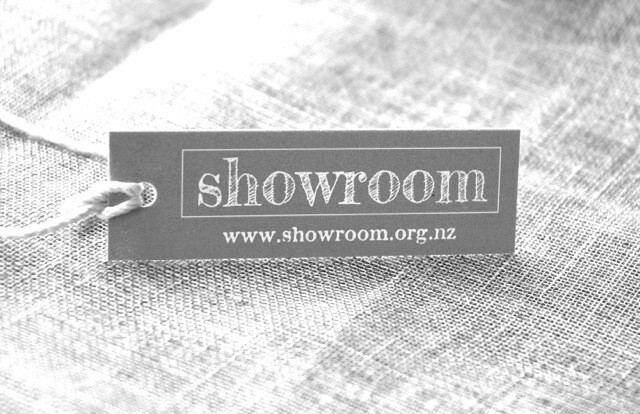 Allow two hours for your Showroom from when your guests arrive. Orders for Showroom goods are placed at the pop-up. Payment can be made by cards, cash or via online banking. Items may be taken from the pop-up or packaged for each guest and deliverd back to you at an arranged time.